Lucie Rice's Fiona-inspired design will be the latest ArtWorks mural installation to go up this summer in downtown Cincinnati. 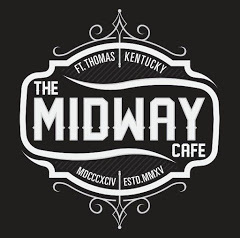 Rice, who is an illustrator now living in Nashville, grew up in Fort Thomas. 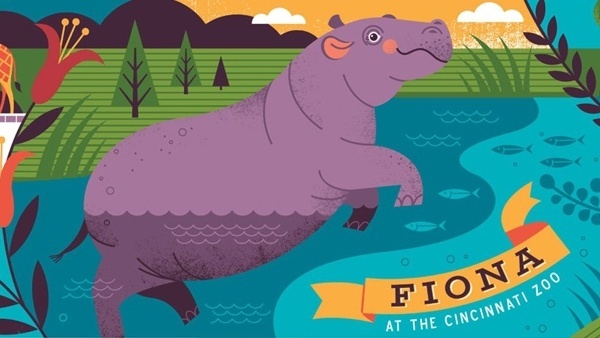 After narrowing down from 60 submissions, the design for a mural devoted to Cincinnati's favorite hippo was unveiled Friday. The contest called "Cincinnati Paints by Numbers," allowed the public to vote on their favorite Fiona design to adorn a downtown building. Rice's design of Fiona at the Cincinnati Zoo was chosen among five finalists after more than 21,000 votes were cast online. The mural will be painted this summer on the south wall of Rover the Rhine at 910 Race Street.